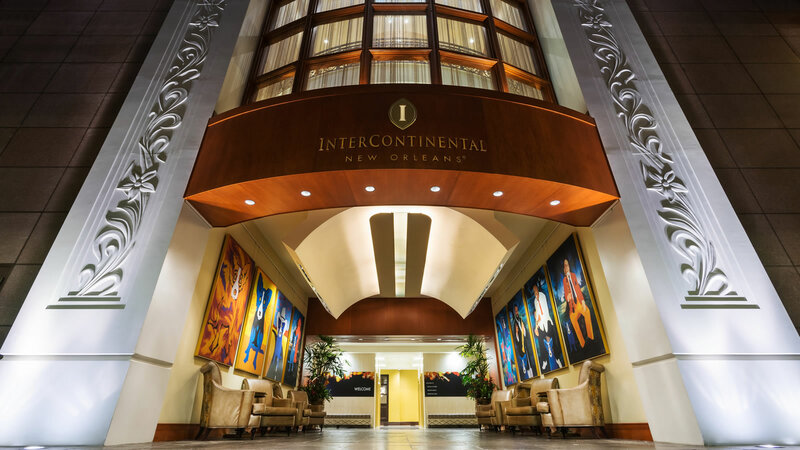 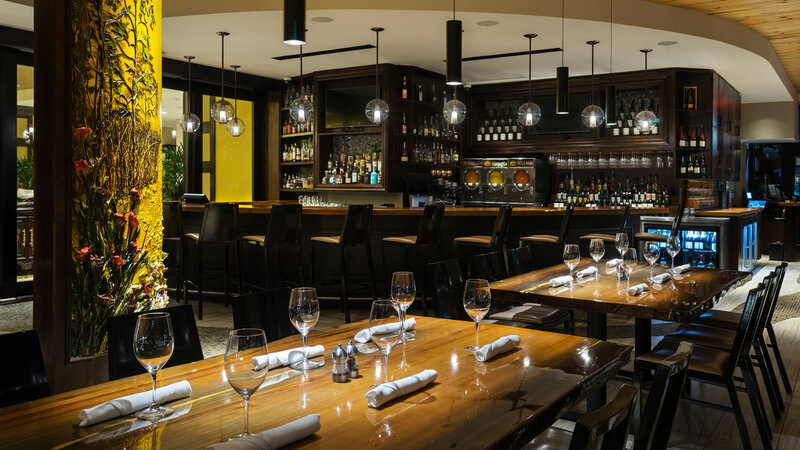 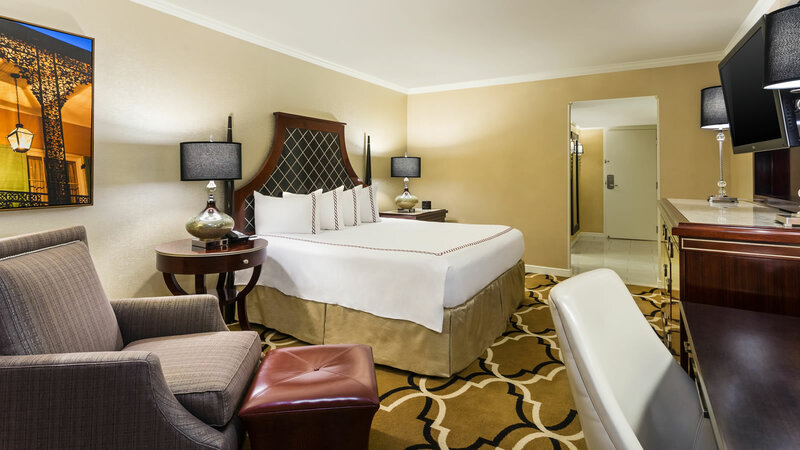 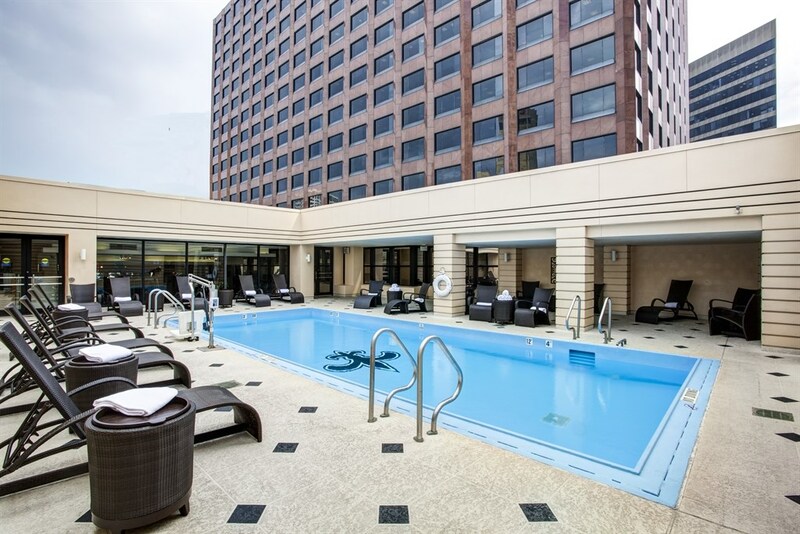 InterContinental New Orleans is the place to be pampered. 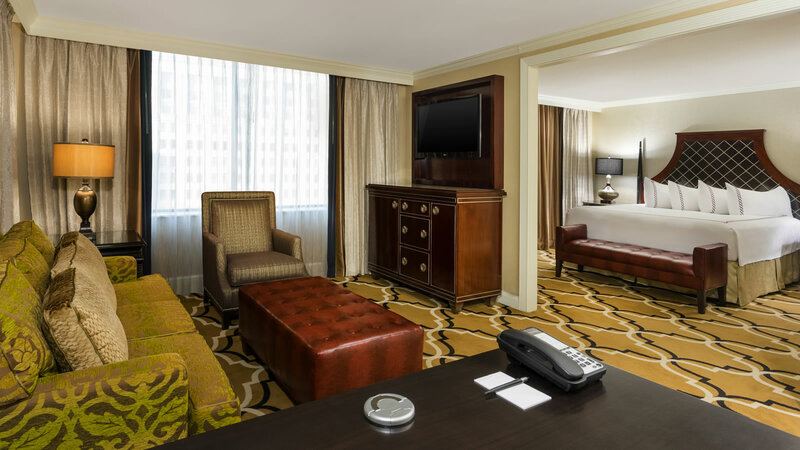 Our always-available Concierge is here to see to it. 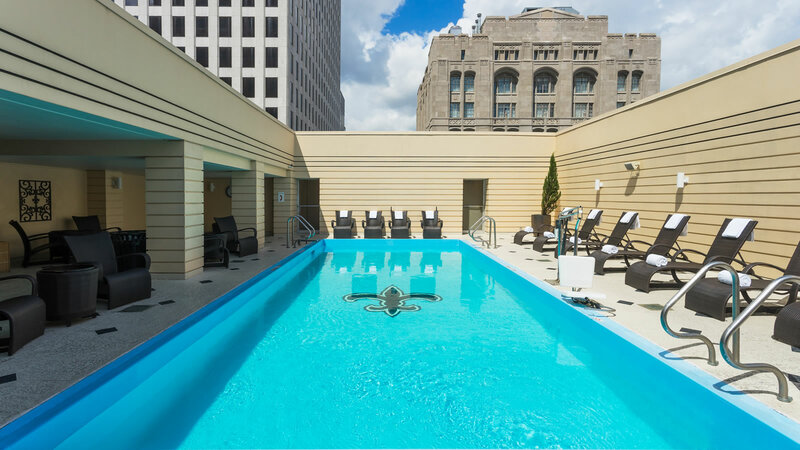 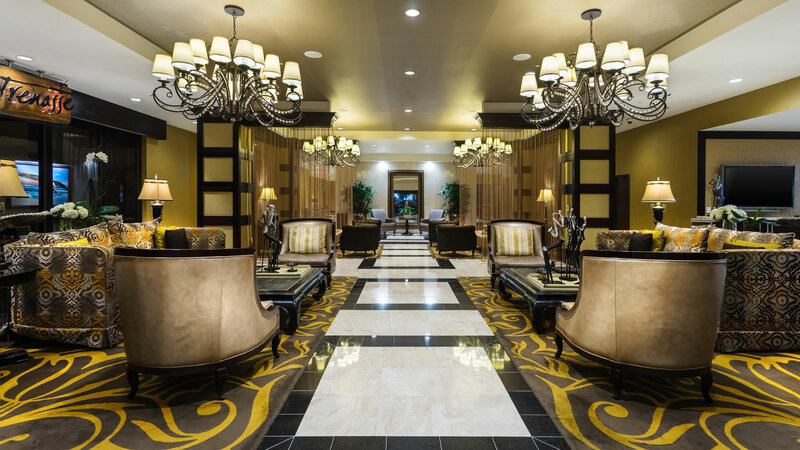 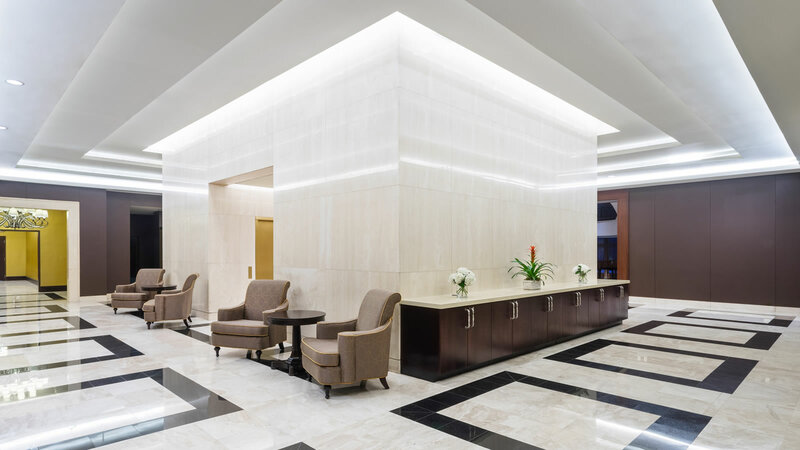 Standard conveniences at our New Orleans hotel are far from standard, among these being complimentary hotel-wide Wi-Fi, a multilingual staff, nanny services, and private car service. 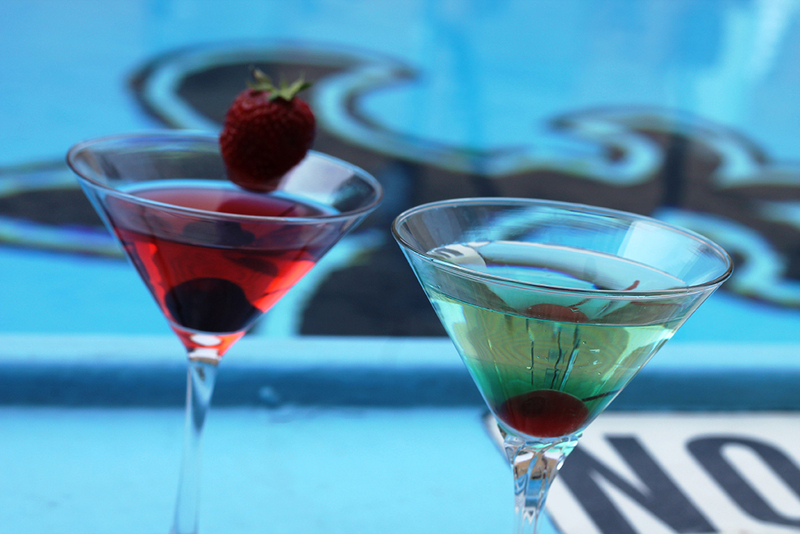 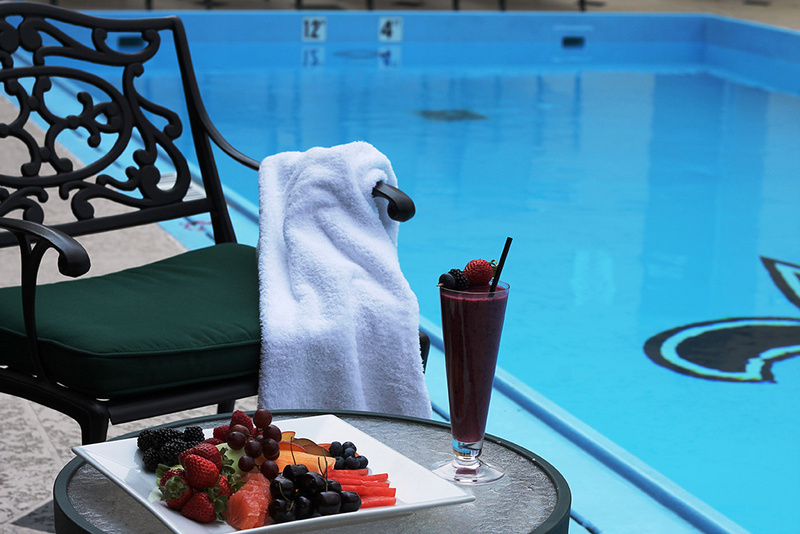 Relax by our sparkling rooftop pool while being served your favorite afternoon beverage and dine with us at our unique restaurants on the property. 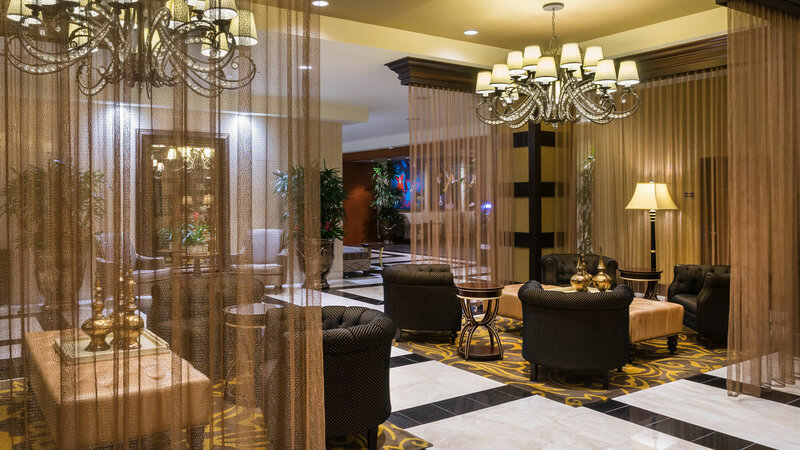 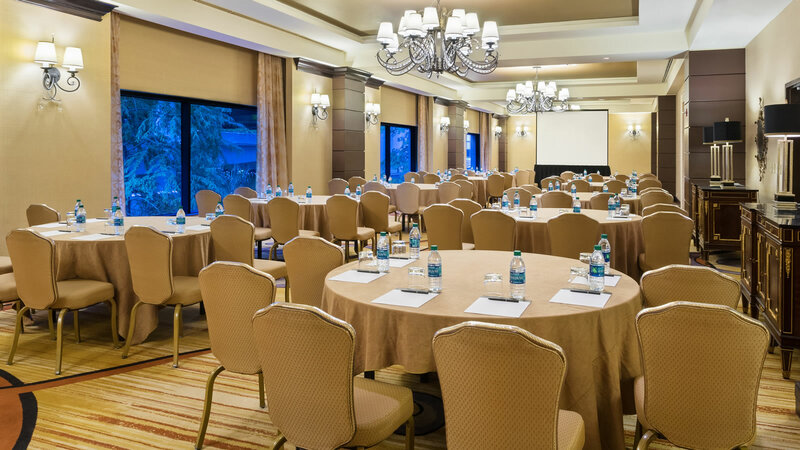 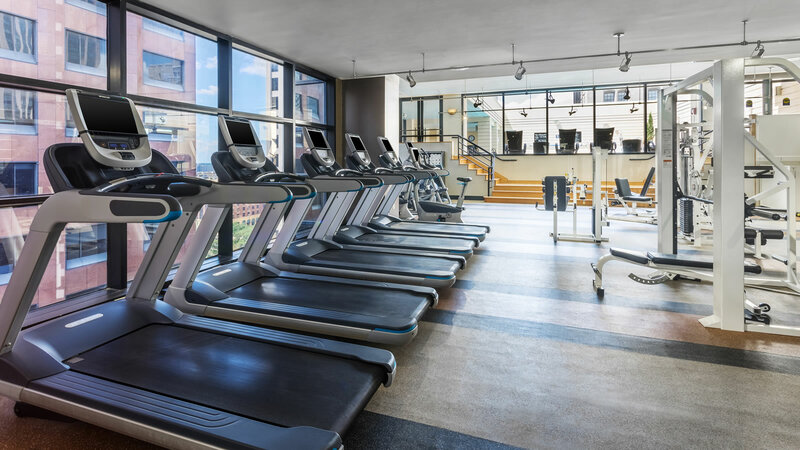 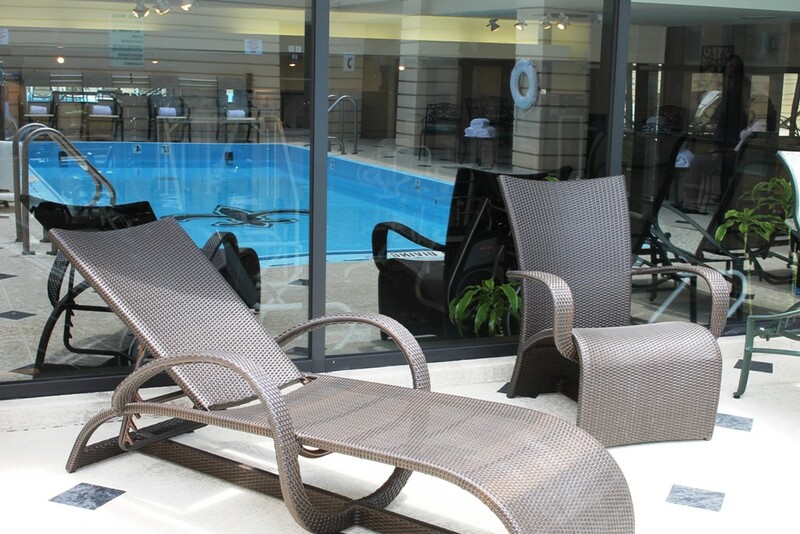 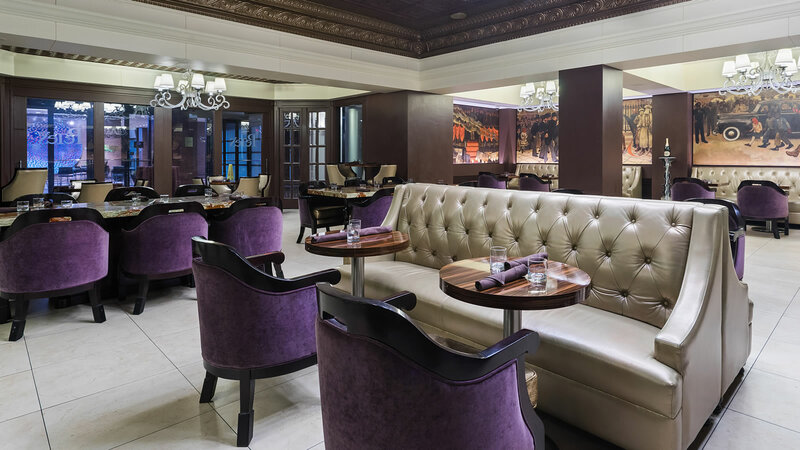 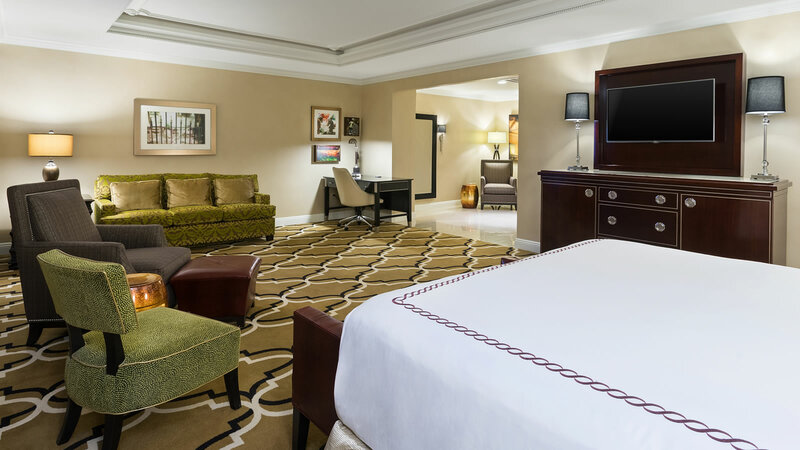 So while you’re here, treat yourself to our elegant environment and all the wonderful amenities that go with it.